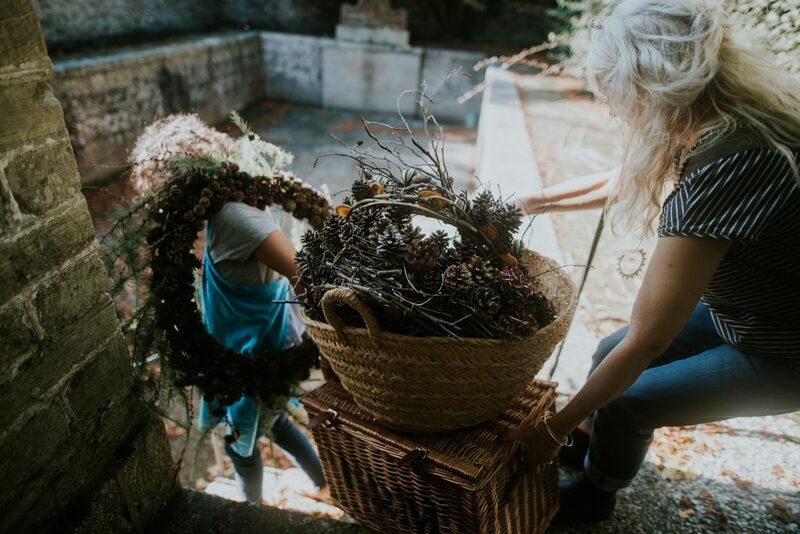 Join the Woodland Atelier on the 1st of December in the beautiful Garden Room for a Christmas wreath making workshop. Coffee and cake will be served on arrival at 10am followed by festive woodland wreath making, this will include all your materials to create a beautiful wreath to take home with you. Enjoy a delicious bowl of warming soup for lunch and a stroll around the grounds, weather permitting. Tickets are £55 per person and are limited to a small number. To book a place contact Vicki by emailing: thewoodlandatelier@hotmail.com.